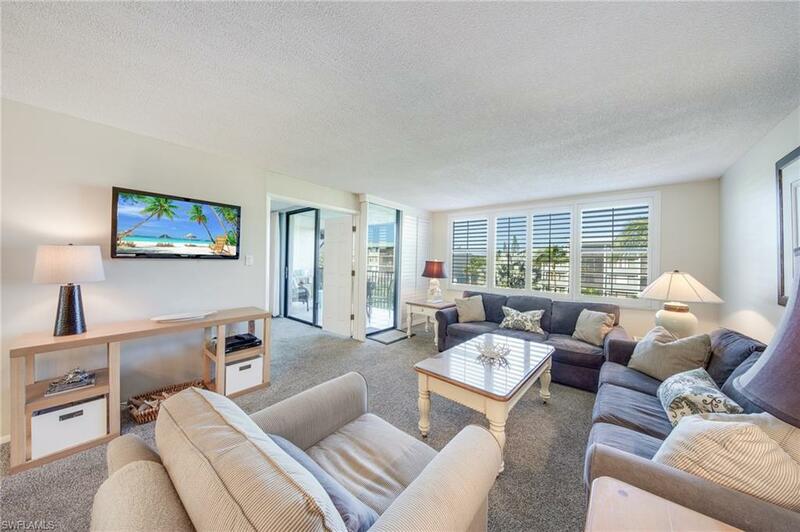 Bring your beach chair and a good book because nothing else needs to be done to this thoughtfully remodeled and beautifully furnished Loggerhead Cay unit. 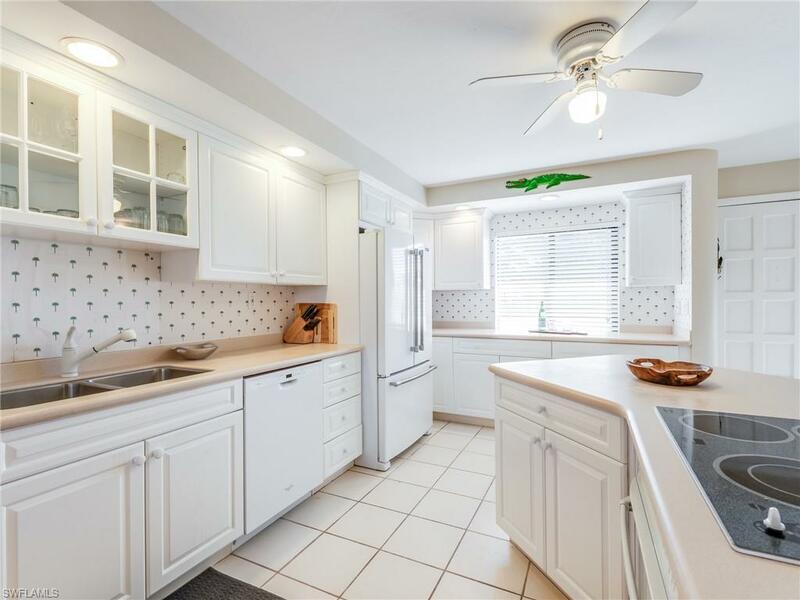 From the opened kitchen with curved walls which add to the architectural appeal and flow of the unit to the addition of a second vanity and sink to the master, this unit is first class throughout. Almost all of the windows have impact glass for peace of mind and beautiful plantation shutters in the living room complete the stunning interior dcor. 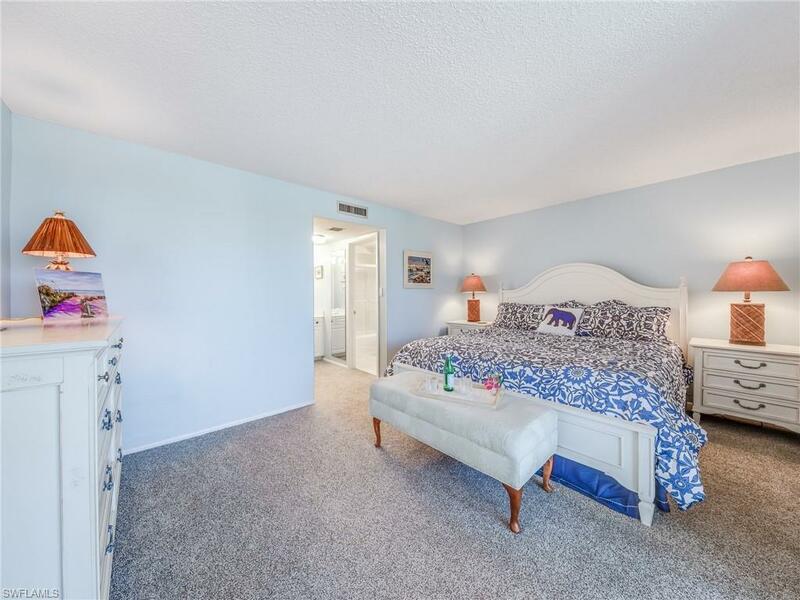 Conveniently located on the Sanibel's popular East End in Loggerhead Cay, a condo community with on-site mgmt, beautifully maintained grounds, large pool, & pet friendly policies. 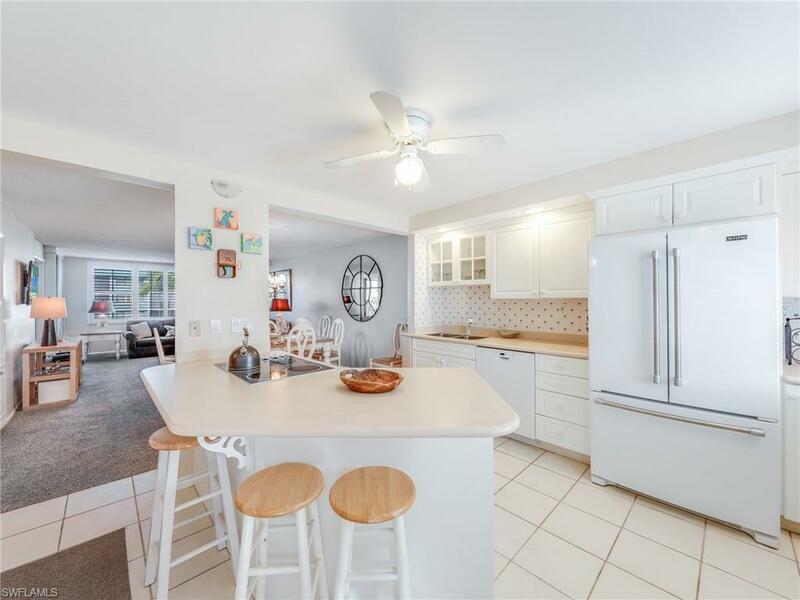 Gulf views and weekly rentals make this a great buy for families, vacationers and investors alike.